ICANSERVE Foundation, Inc., has been awarded a grant through the Seeding Progress and Resources for the Cancer Community: Metastatic Breast Cancer Challenge (SPARC MBC Challenge). 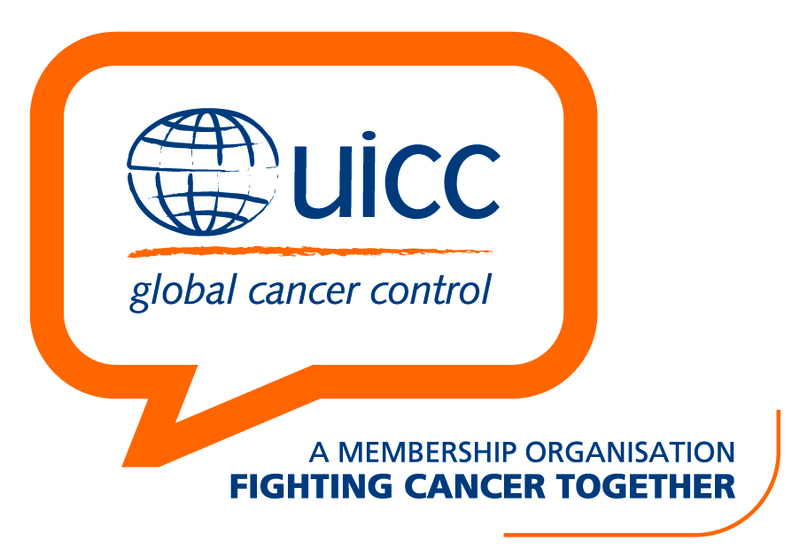 First launched in 2015, the SPARC MBC Challenge is a pioneering initiative led by the Union for International Cancer Control (UICC) in partnership with Pfizer Oncology that aims to support the implementation of projects addressing the specific needs of metastatic breast cancer (MBC) patients worldwide. ICANSERVE is one of 20 organizations from 19 countries selected to receive funding totalling US$500,000, following a competitive application process which drew over 80 submissions. Through the SPARC MBC Challenge, I CAN SERVE is implementing a project in four cities to support the needs of patients living with MBC. Breast cancer is the most common type of cancer in the Philippines, yet there is no national breast cancer screening program and the national health insurance system only supports treatment for women with breast cancer at early stages. Package Z of the Philippine Health Insurance Corporation that covers catastrophic disease only cover newly diagnosed breast cancer cases from Stage 0 to Stage 3A. Women who can’t afford check-ups hardly ever discover breast cancer in its early stages and only go to a doctor when cancer is incurable. The ICANSERVE Foundation aims to initiate trained patient navigators in cities that don’t have any and aims to strengthen their role in cities that do. 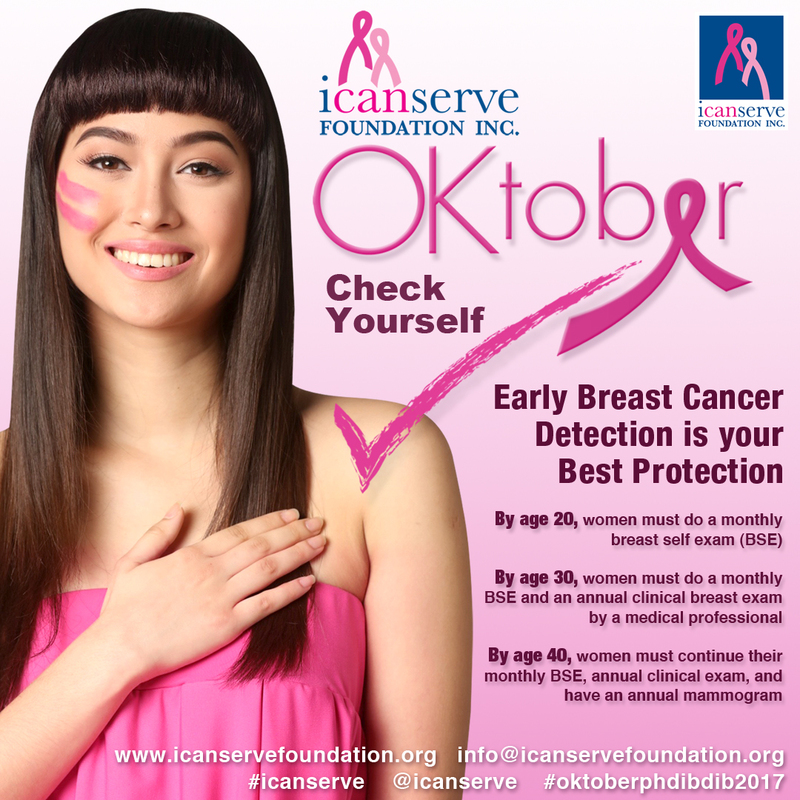 “ICANSERVE would like patient navigators to go beyond helping newly diagnosed patients but to also closely monitor, educate and provide access to support services for those who have had breast cancer so they are vigilant and prepared, and also those patients with late stage and metastatic breast cancer,” said Kara Magsanoc-Alikpala, founding president and head of Advocacy for ICANSERVE. To ensure the best possible outcome, ICANSERVE will also benefit from mentorship and best practice sharing from the previous grantee organisations from the initial phase of the Challenge in 2015. “We are especially grateful to UICC for shining a light on the issues of living with breast cancer at the advanced stage of the disease,” stated Magsanoc-Alikpala. The project will result in a listing of unmet needs of women with late stage breast cancer or MBC and an inventory or listing of possible sources of assistance from the public and private sectors that could help these patients. The SPARC MBC Challenge aims to empower advocacy groups, hospital networks, support groups and other organisations worldwide as they initiate projects to close the gap in information, support, awareness, and policy between metastatic breast cancer and early breast cancer, as well as help reduce the number of women diagnosed at the metastatic stage of breast cancer, where the disease has left the breast and spread to other parts of the body. We believe that, thanks to this UICC initiative, our mission and work will have a real impact in our community, and will bring us one step closer to the day when metastatic breast cancer patients in the Philippines may have access to the care and support they need. For more information on the SPARC MBC Challenge, visit www.uicc.org/SPARC.